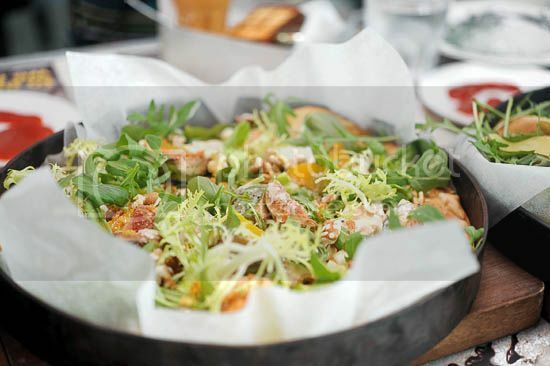 Updated on 25 Aug 2014: Canele Patisserie is now closed. I have been eating a lot of cakes recently. Hold on, please allow me to rephrase that: I eat a lot of cakes all the time, but recently, I have been having them way too often. 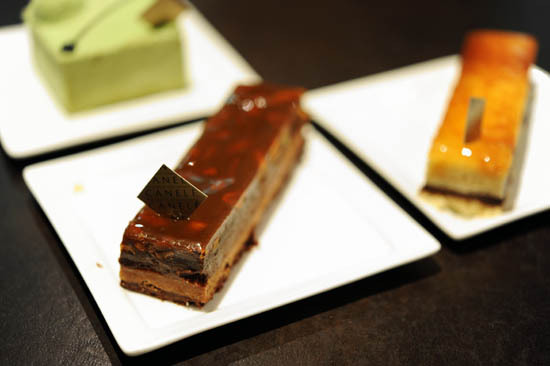 Canele Patisserie currently has three locations: Robertson Walk, Orchard Paragon and Shaw Centre. It has been a long time since my last visit, but it’s mainly because I wanted to check out the other patisseries in Singapore. 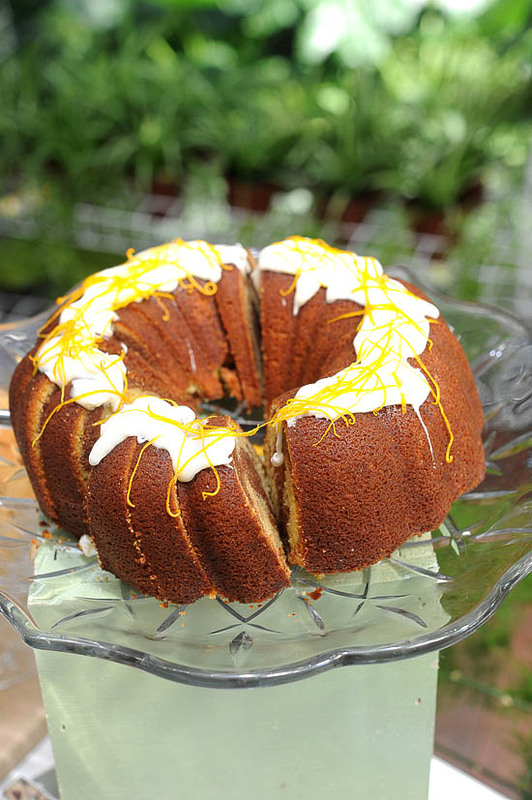 Are you game for more cakes? 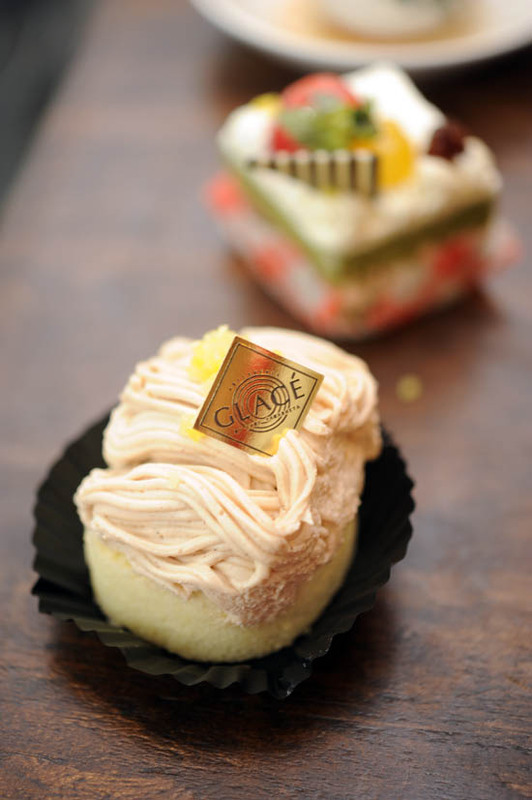 I have been to Patisserie Glace and in fact, blog about their Japanese Desserts and Cakes a few times before. But I am curious about how they have been doing since Chef Yamashita left to set up Flor Patisserie, so I went back and had some cakes (all in the name of curiosity). 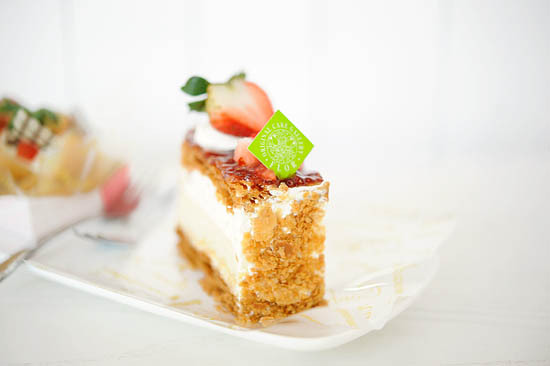 This guide to the best dessert places in Singapore was last updated on 5 July 2014. 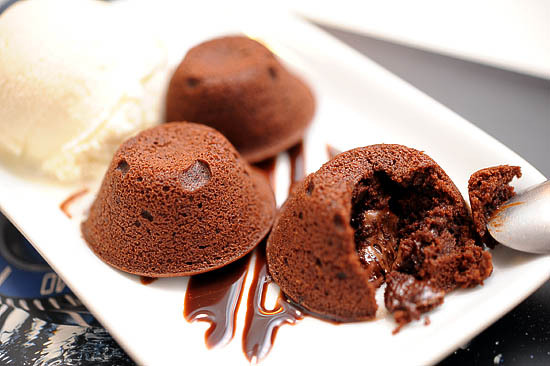 Desserts make us happy, desserts make us smile, desserts are our best of friends. 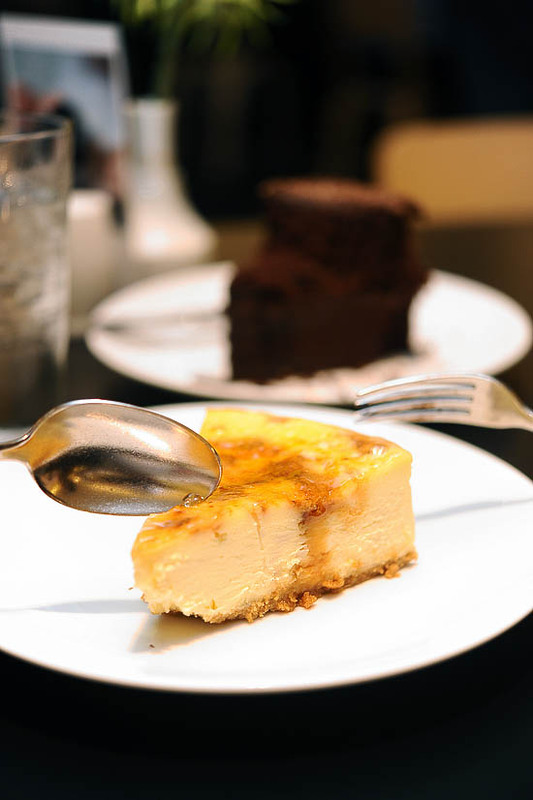 Indulging in desserts is like a hobby to us. We like to go on frequent quests to find new dessert places in Singapore, and share them with our favourite people. 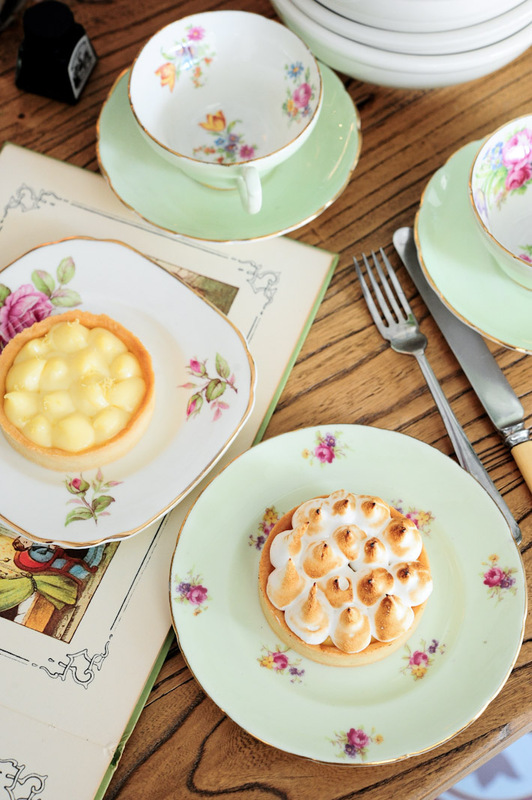 Here is our guide to the Best Dessert Places in Singapore.